A welcoming country, full of life, with the world’s most cities declared as World Heritage Sites. 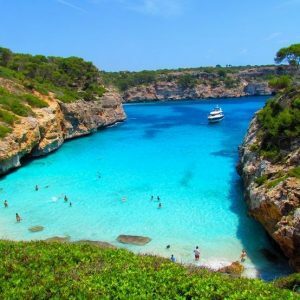 Whether you simply love to laze at the beach, dip in turquoise waters, savour a varied and unparalleled cuisine, Spain will seduce you for life. If you are an art and history buff, a golf lover or simply enjoy browsing through markets, Spain offers a lifestyle of endless possibilities all year round. Food A day spent sampling tapas is the ideal way to experience Spanish culture and discover its enchanting bars and taverns. 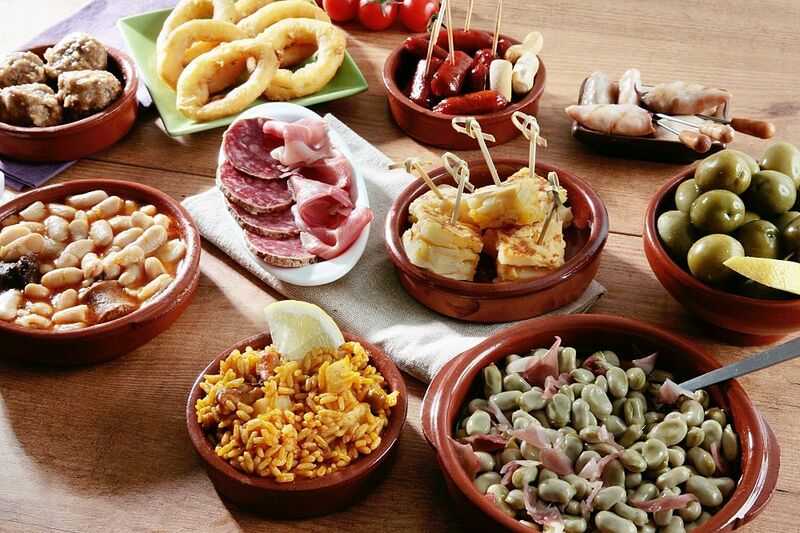 Tapas are an exquisite, varied sample of popular regional cuisine. You can share dishes and enjoy a broad selection of products. All the taste of Spain in just one meal, and usually at very affordable prices. Forerunners of the long, multi-course menus which are in the vanguard of modern western cuisine, tapas contain a host of products, prepared in any number of styles. This culinary speciality was first enjoyed in the 12th century. 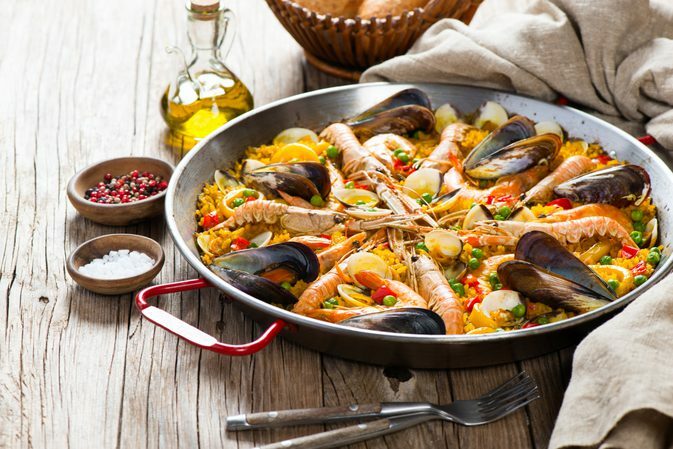 It can include delicacies such as mouthwatering “bellota” Spanish ham (the finest), traditional Spanish omelette or exquisite seafood, even haute cuisine specialities also prepared in small quantities in the form of tapas. In all of Spain’s cities, town’s and villages you will find bars, taverns, even entire neighbourhoods, specializing in tapas. 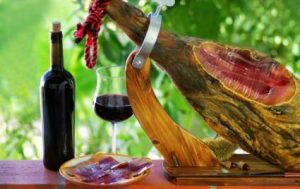 These wonderful establishments offer a broad range including chorizo (a type of salami), morcilla (a type of black pudding), pickles, smoked meats and fish, cheeses, salted fish, anchovies, croquettes, migas (dish with fried breadcrumbs)… You may find over 100 specialities in total. There are many drinks that form the ideal accompaniment to tapas: beers, soft drinks and vermouths, white or red wines, even speciality wines such as “cava” (sparkling), and “finos” or “manzanillas” (dry sherries). Wherever you may be in Spain, in any bar or tavern, you will always find a barman or waiter who will be happy to advise you on how to get the most out of these culinary delights. 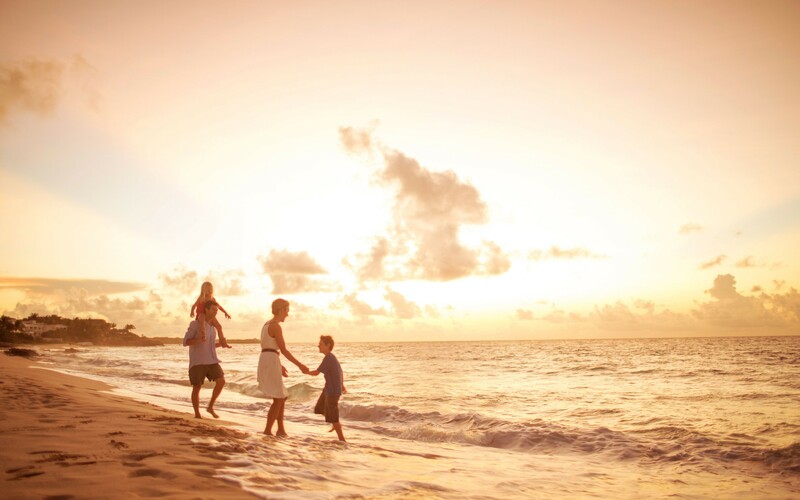 Coasts and beaches The perfect setting for leisure and relaxation where you can enjoy wide open beaches with warm waters, modern hotel facilities and exclusive golf courses, not forgetting the passion for life to be found in its towns and in its people. Forget your daily routine and spend a few magical days in one of the world’s most prized tourist destinations. Sun and sand are, without doubt, the trademarks that have made the coast of Malaga province into the ideal destination for more than eight million tourists who come to this privileged part of Andalusia every year. Initially attracted by its exceptional climate (the average annual temperature is about 18ºC), visitors to the Costa del Sol end up being seduced by its attractive towns and villages, many with quiet coves, kilometres of clean sand, unusual natural settings and the Mediterranean sea, perfect for swimming and all sorts of water sports. The life of leisure and luxury also stand out on the Costa del Sol. Towns like Malaga, Torremolinos, Benalmádena, Marbella, Mijas and Estepona are important centres for shopping, culture and business, as well as being some of international high society’s favourite destinations. Casinos, concerts, museums, fiestas, theatres, water parks and theme parks are just some of the leisure activities on offer by day, while by night the fun continues when the bars, discos and nightclubs open. A family destination Discovering art and science in the most enjoyable way, original itineraries that cannot fail to please, incredible places, endless swims in warm Mediterranean waters, or new animals to see… These are just part of the endless choice of fun activities for children in Spain, a country that offers the youngsters of the house excellent treatment and the best of infrastructure, specifically designed to meet their needs. Whether in major cities or rural villages, Spain’s social traditions reserve a special place and special attention for children. This excellent treatment also extends to the rest of the family. You will find yourself well attended whether at the water park, museum, hotel or restaurant. 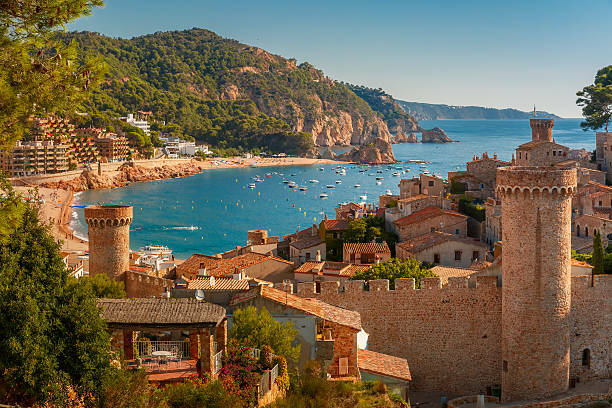 Spanish cities are an oasis of leisure and fun for the whole family. They have so much to offer for your holidays. 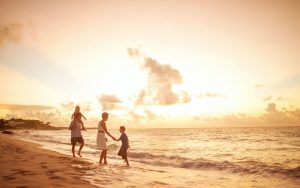 Zoos like the one in Córdoba or Fuengirola, aquaria like the one in Barcelona, or theme parks in Torremolinos that are an endless source of fun, light and colour, perfect to spend an unforgettable day as a family.